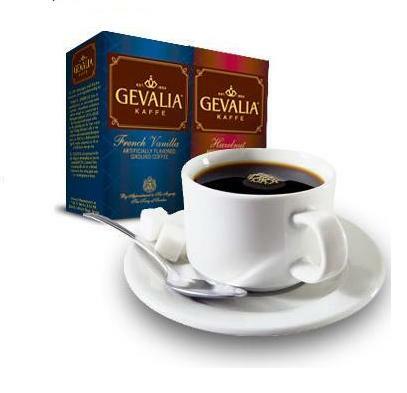 Frugal & Fabulous: Hot Gevalia Coffee & Coffeemaker Deal! Hot Gevalia Coffee & Coffeemaker Deal! This offer will come with auto renewal offer. It can be canceled through your online account or by calling 1-800-Gevalia. * I have done two different offers with Gevalia and have never had problems canceling my account - they have really great customer service reps!